The most read stories on wweek.com show a year of comeuppances, closures and clobberings. 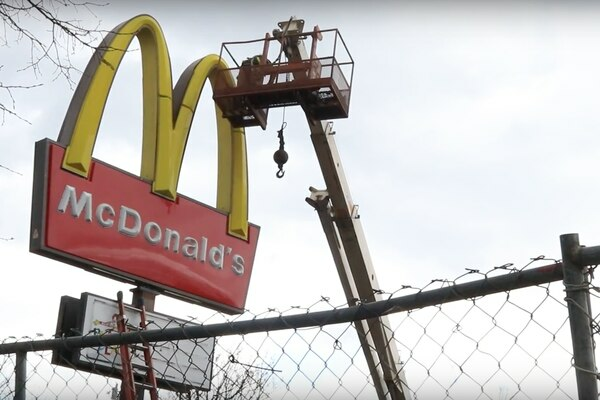 The Third Oldest McDonald’s in America Was Demolished in Portland Today. Check Out This Video of the Carnage. 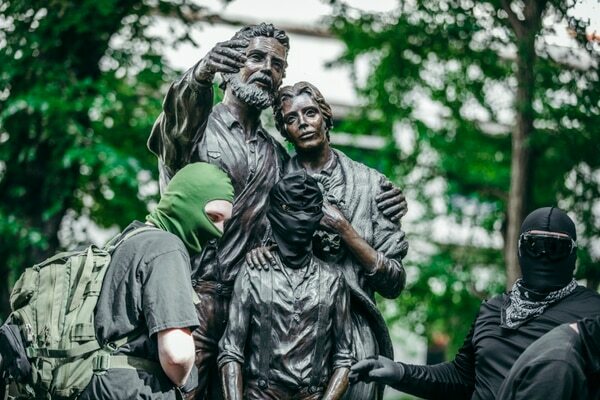 Say what you want about trend-hopping Portland: We respect our dead. We will publicly mourn bars we haven’t even been to and exhume Santa displays fromn stores we no longer want to shop in. Last weekend, 110 homeless dogs and a cat were flown five hours from Oklahoma. 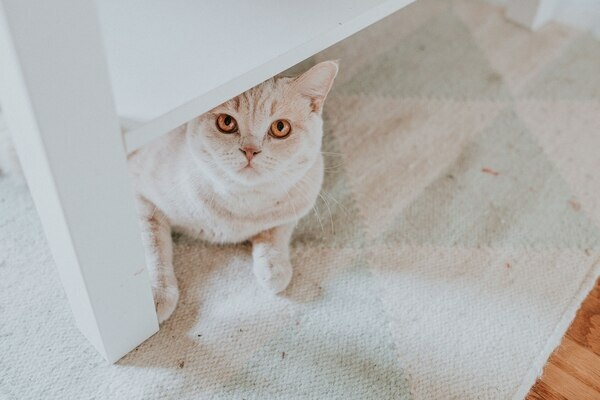 They were coming to Portland, where pets find homes. 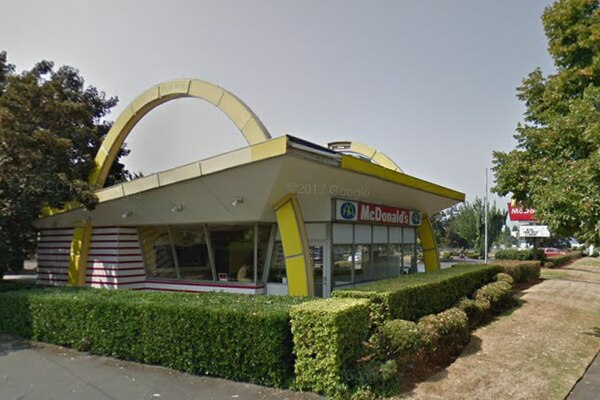 The original McDonald’s on Powell Boulevard was built in 1962 in the classic double-arches style designed by architect Stanley Meston, a style that was phased out by McDonald’s in 1969. 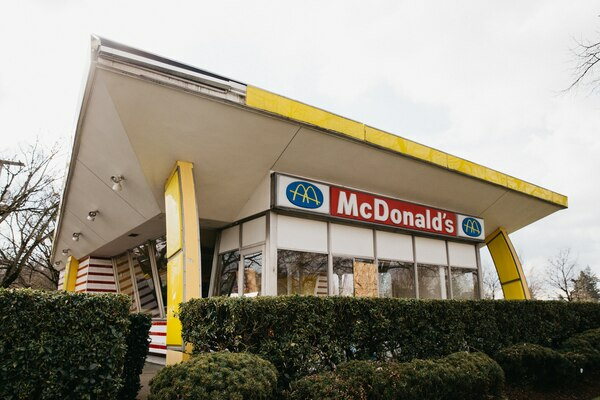 Few buildings have been left standing with the original architecture, in part because McDonald’s required franchisees to update their buildings. 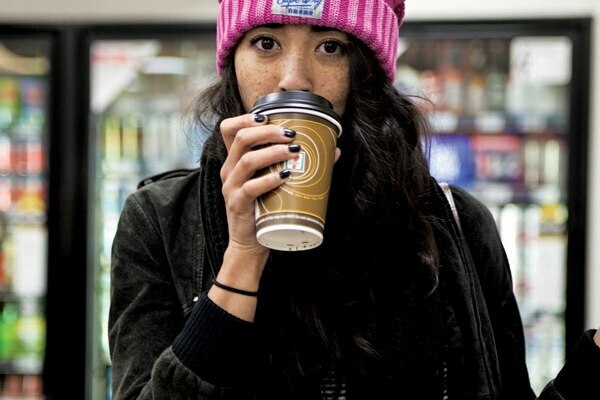 While some coffee places list notes like they’re tasting high-end wines (stonefruit, toffee, tobacco), there are no notes to speak of in McDonald’s coffee, other than one: coffee. 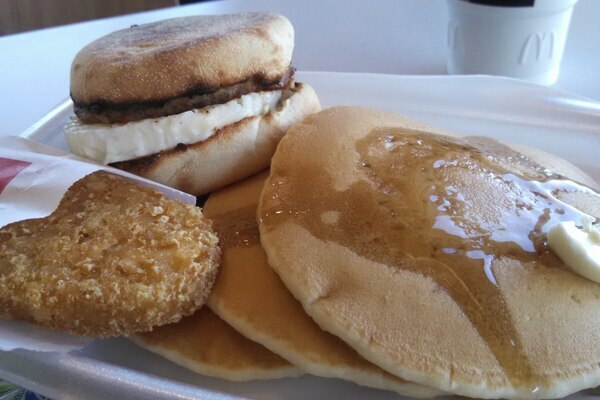 McDonald’s, which has been struggling for most of this column’s existence is banking on the leftover goodwill the American people have for its breakfast.